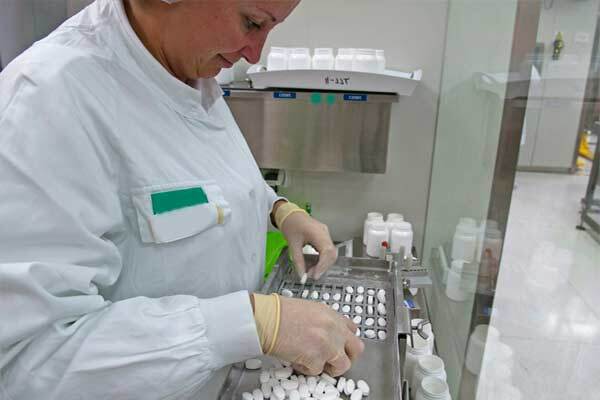 ReleaseFree® is committed to the health and well-being of our customers, so we strive to provide you with top quality products that meet or exceed the standards of the U.S. Food and Drug Administration. All our suppliers comply with the food preparation and handling procedures as outlined by the U.S Food and Drug Administration. Each of the nutrients in our ganglion cyst treatment G-Relief® are FDA Approved and were carefully chosen as a result of scientific studies indicating likelihood that it will have a beneficial effect by supporting the structure or function of specific cells within the body. provides access to a database of thousands of research studies, many of which were used to research and formulate our products. To access some of these studies in abstract form, you can visit the site (More Info) and do a simple search for the name of the nutrient. When doing so, bear in mind that scientists can only measure, evaluate and predict based on a narrowly defined experimental procedure. Ultimately, you need to draw your own conclusion as to the effectiveness of any nutrient. If you are pregnant, nursing or have a known medical condition, are under a physician’s care or taking prescription medications, we suggest consulting with your healthcare provider before starting on any supplementation program. 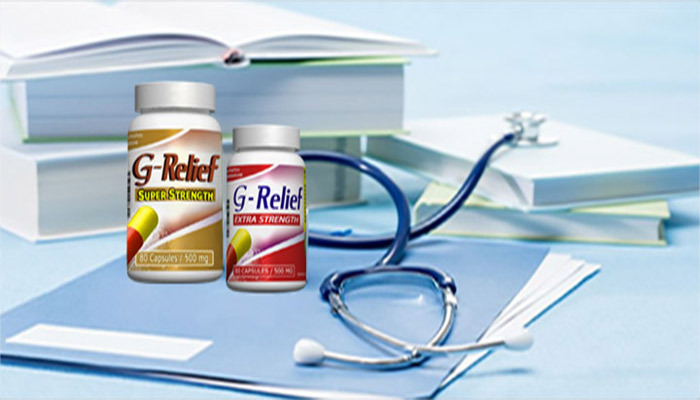 G-Relief wishes you a complete recovery from your ganglia cyst. Street Address Line 1: 2871 Coastal Dr.
Name of U.S. Agent: Liberty Management Ltd.
Disclaimer:*All G-Relief Ganglion Cyst and Baker’s Knee Cysts Products ARE FDA Registered. These products ARE intended to prevent, treat and cure Ganglion Cysts and Baker’s cysts and chronic cyst conditions, and their related PAIN. 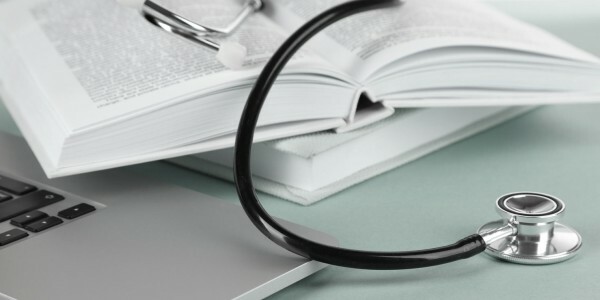 Our main focus is to help our customers get the best medical treatment possible while in the comfort of their own home. It’s our Quality Products and Exceptional Customer Service that makes the difference.